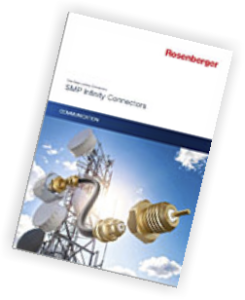 Rosenberger introduces a new innovative connector series – SMP Infinity. The one-step locking mechanism of these very small connectors – 40% smaller than standard SMA screw types – and their low insertion force (< 45 N) permit fast and easy connections. 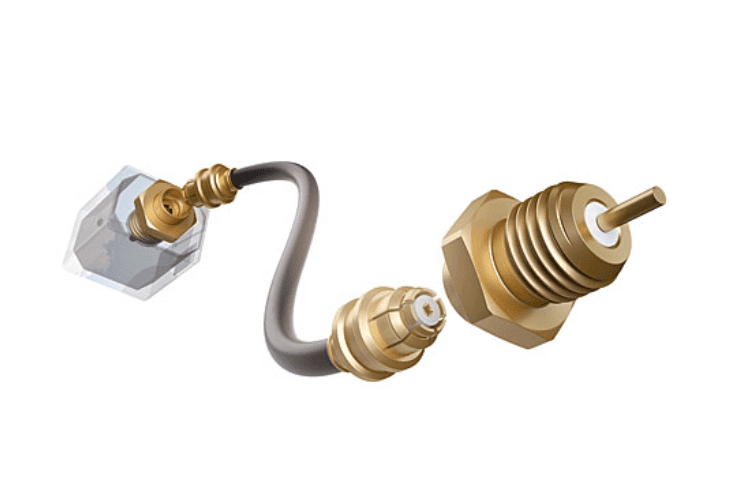 SMP Infinity connectors can be applied for frequencies up 40 GHz, e.g. in telecom or in aerospace applications. Tell me more about Rosenberger SMP Infinity Connectors.